Back in August last year, Asus launched the Zenfone 3 line-up with an entirely premium design and powerful hardware. Perhaps, the Zenfone 3 launch left us disappointed with its high price tag which was relatively higher in India than the US pricing. Nevertheless, the Zenfone 3 is a promising smartphone with a classy design comprising metal and glass construction, impressive cameras, and a superior performance. 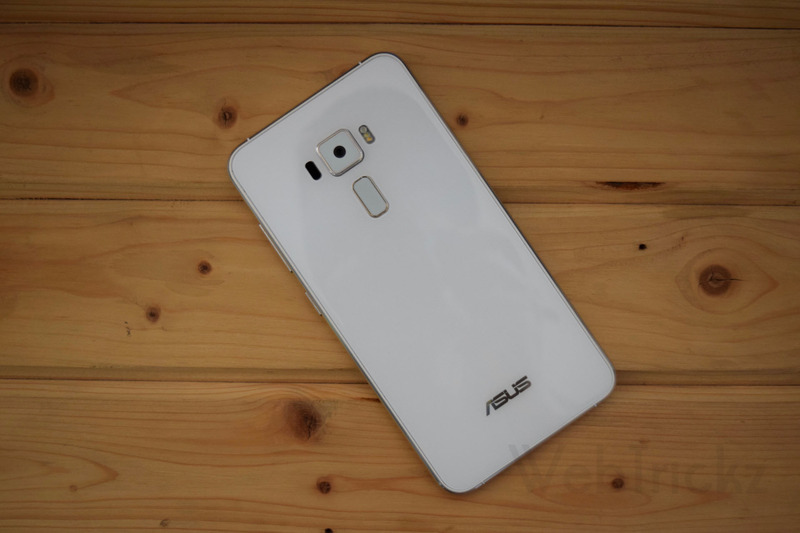 After around nine months, Asus has announced a significant price cut for both the variants of Zenfone 3. Apparently, the company is gearing up for the launch of its new Zenfone series, hence the reduction in price tag. As a result, the Zenfone 3 5.2-inch variant (ZE520KL) priced originally at Rs. 21,999 is now available for Rs. 17,999. 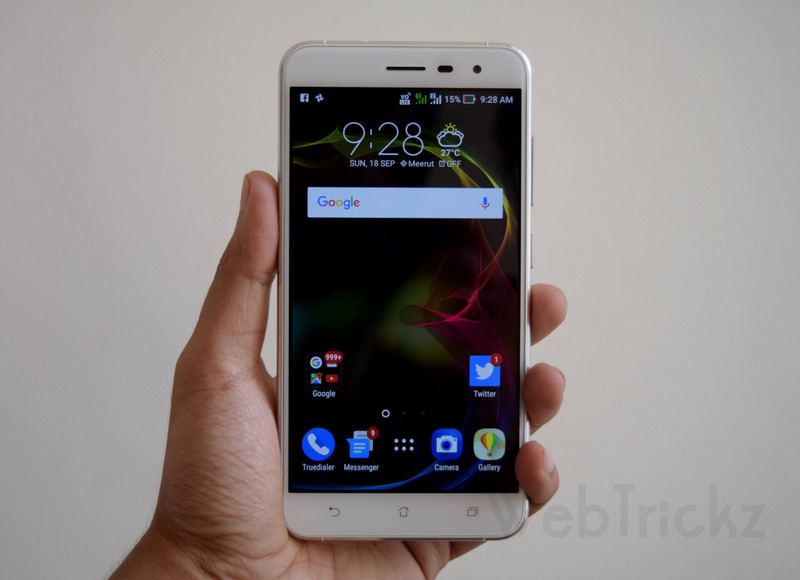 Whereas, the bigger 5.5-inch (ZE552KL) variant is now priced at Rs. 19,999 against the original price of Rs. 27,999. After the price drop, both the Zenfone 3 models seem to offer a great value for money. Interested buyers can buy the devices across Asus exclusive stores, leading retail outlets and e-commerce sites. For the uninitiated, the two variants mainly differ in display size and few hardware aspects. The ZE520KL Zenfone 3 sports a 5.2″ Super IPS+ 2.5D Full HD display with Gorilla Glass 3 whereas the ZE552KL packs a larger 5.5″ display. Moreover, the smaller model houses 3GB of RAM with 32GB storage while the bigger model packs 4GB RAM with 64GB of internal storage. The battery capacity on the 5.2″ version is 2600mAh as compared to 3000mAh on the 5.5″ version. Besides the above differences, both the devices feature same design and specifications such as a 2.0GHz Octa-core Snapdragon 625 processor, 16 MP rear camera with f/2.0, laser autofocus, phase detection autofocus, and 4-axis OIS, 8MP front camera with f/2.0 aperture, Dual SIM Hybrid slot, USB Type-C port for charging, and a rear-facing Fingerprint sensor. The device runs on Android 6.0.1 Marshmallow (upgraded to Nougat) with company’s ZenUI 3.0. Colour options include Black, White and Gold.